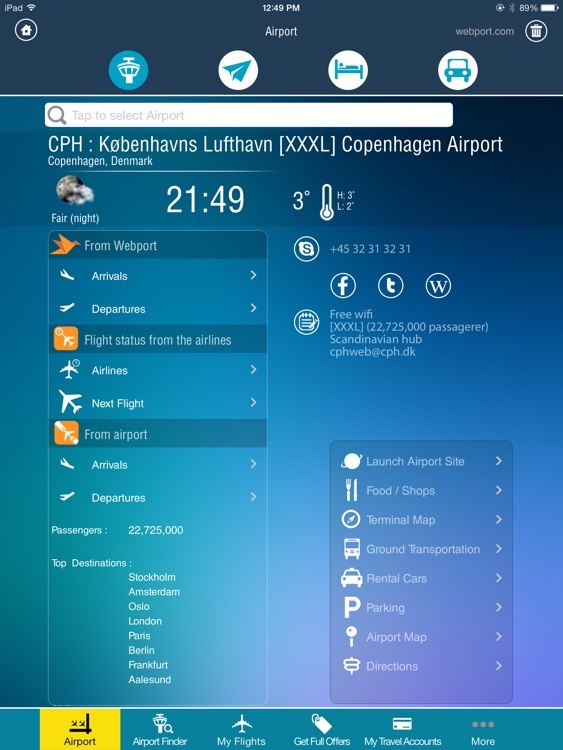 Copenhagen Airport (CPH) is the largest airport in Denmark and the most frequently used airport in the Nordic countries. 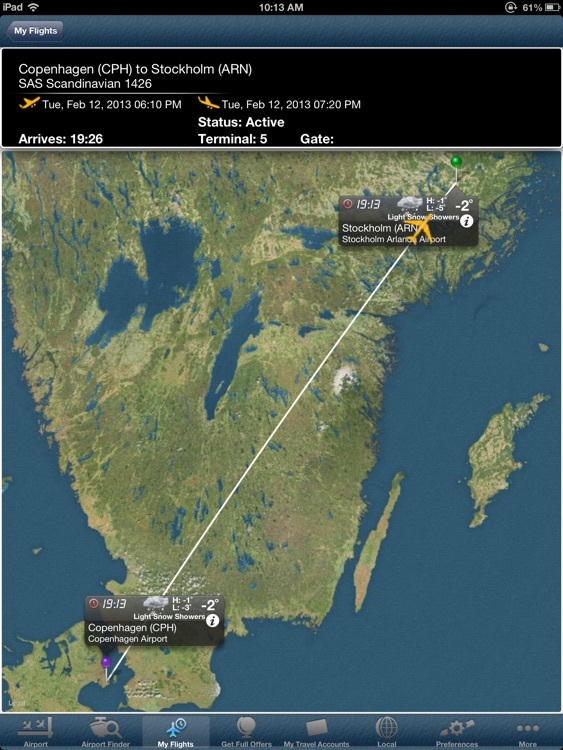 Copenhagen Airport is the main hub for Scandinavian Airlines. 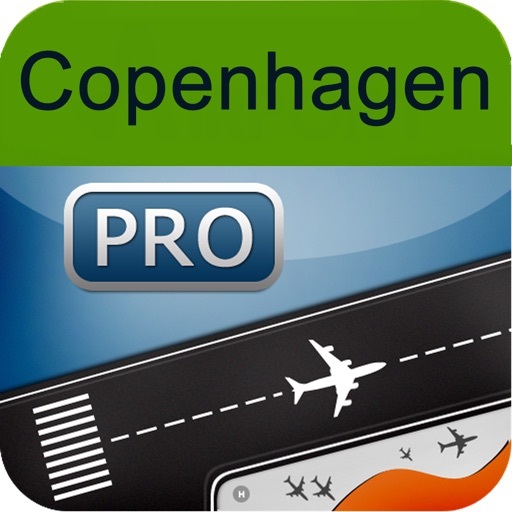 This app provides complete information for Copenhagen Airport (CPH) including parking, food and restaurants, terminal maps, directions to and from the airport and more. No other app provides as much information on Copenhagen Airport--useful information you need. 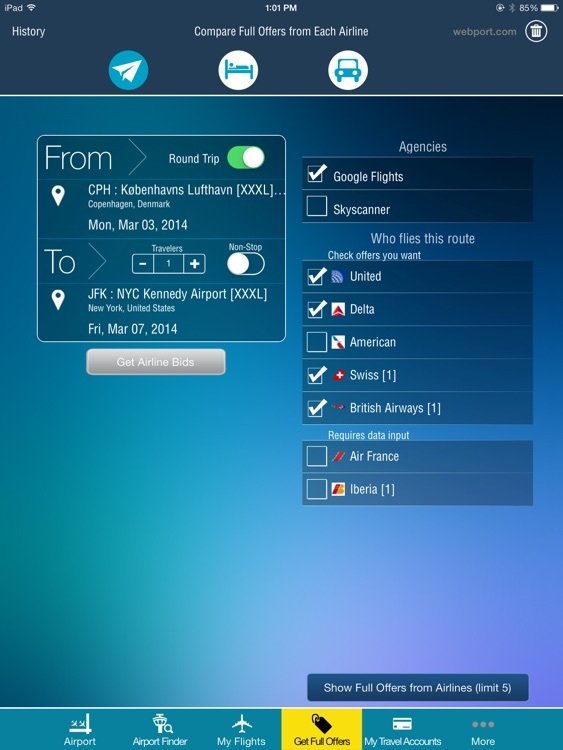 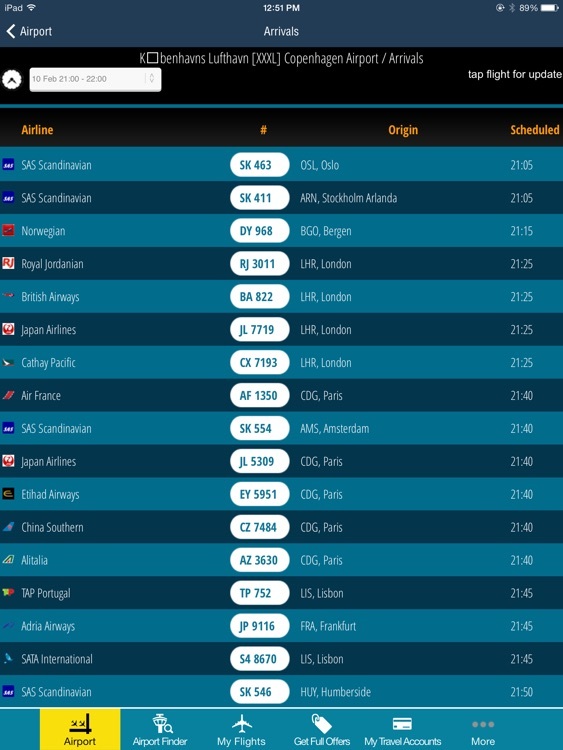 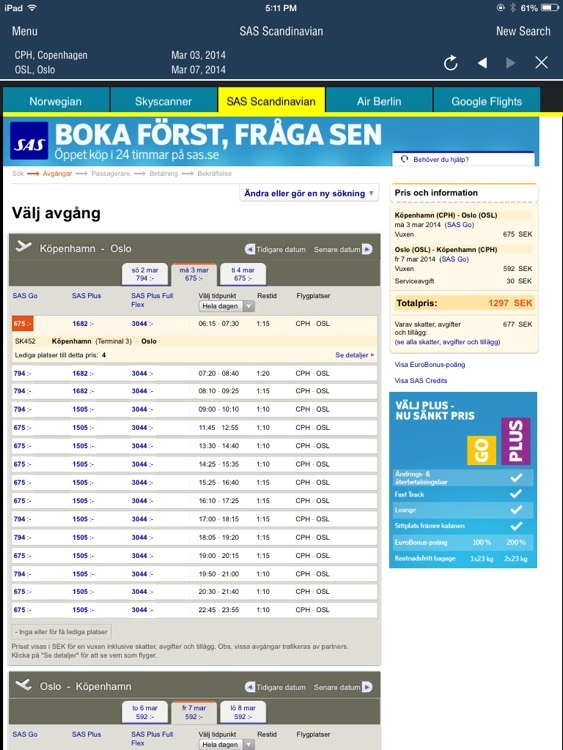 In addition, you can access information on virtually every airport you fly to from Copenhagen. We include Malmo, Oslo, Stockholm, Brussels, Charleroi, Frankfurt, Munich, Hannover, Hamburg, Amsterdam, Dubai, Singapore, Shanghai, Hong Kong, Peking, Tokyo, Manila, Jarkarta, Paris, Frankfurt, Rome, Istanbul, Moscow, Sydney, Tokyo, Mumbai, Rio, Sao Paulo, Buenos Aires, Santiago, Lima, Beijing, Hong Kong, and all the small and medium airports of the world.